Check out the pictures that broke the internet this week…. The post-Diwali week always seems to be boring and never ending. You just get back to work after long holidays (forcefully, yes) and have to literally drag yourself till the next weekend. As sad as it can get, this week was tiresome until Rajinikanth and his team landed in Dubai for the audio launch of one of the biggest releases of 2018, 2.0. With the unveiling of new posters, the curiosity surrounding the movie just reached a new height and we can no longer hold our horses till January next year. But Rajinikanth was not the only celeb that kept us hooked to our screens. 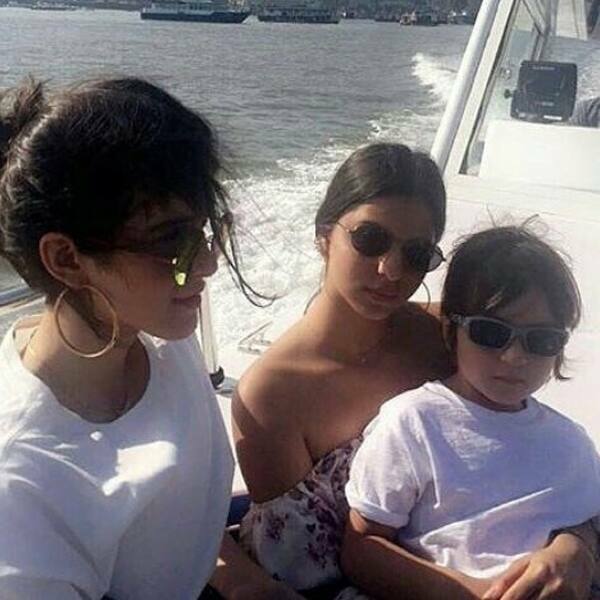 There were celebs like Akshay Kumar, AbRam Khan and Katrina Kaif whose pictures too went viral this week and almost broke the internet. Social media is a very tricky place. Anything and everything that you post on the internet becomes a rage within no time and turns into a hot topic of discussion. Without boring you further, below is the list of celebs and their pictures that went viral and garnered maximum attention this week. 2.0 never needed any reason to create buzz for the name of superstar Rajinikanth was always attached to it. Yet, the curiosity surrounding the movie heightened after the launch of two new posters, featuring all three main characters. The recent one has been our personal favourite till date. Akshay Kumar’s fierce eyes, Amy’s robotic look and return of Rajinikanth as Chitti – it had it all. We don’t see any reason behind it not going viral. Time really flies and we have a reason to believe this saying. We still remember AbRam Khan’s first picture from the sets of Happy New Year that released three years ago. Since then till now, the kiddo has given us innumerable reasons to adore him and make us go aww… But he looks visibly different now and is all grown up. His recent picture with sister Suhana Khan is making us curious to know if he’s taking style cues from his older brother, Aryan Khan? The resemblance is evident, isn’t it? Thanks off to Asin for keeping her pregnancy completely under wraps for nine long months. While we knew about Soha Ali Khan and Esha Deol embracing motherhood this year, Asin’s pregnancy came as a big surprise. The Ready actress delivered her first child, a daughter, last week and her co-star, Akshay Kumar, was the first one to meet her. The actor is responsible for her getting married to entrepreneur Rahul Sharma as he was their mutual friend and that’s how the couple met. Thankfully, Akki posted this first picture of the couple’s daughter and we now wait for more pictures. 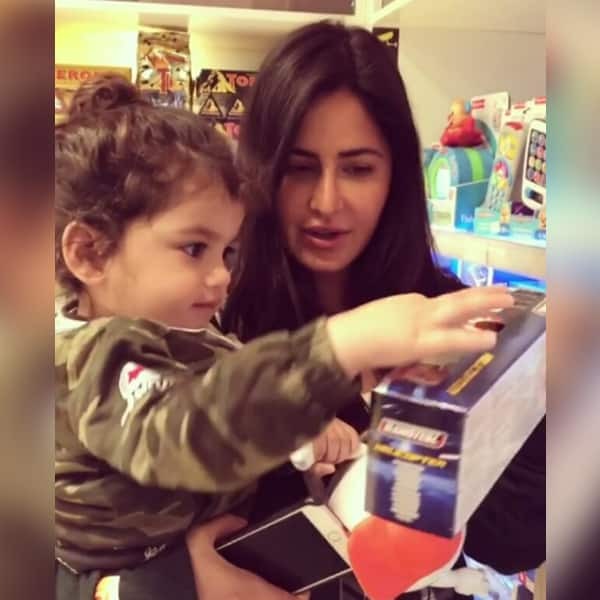 Katrina Kaif’s video taking a little kid out for shopping went viral last week and we agree, it was too adorable for words. Though we don’t know who the little toddler is and where the video was shot, we believe it was during the last shoot of a song from Tiger Zinda Hai in Greece. 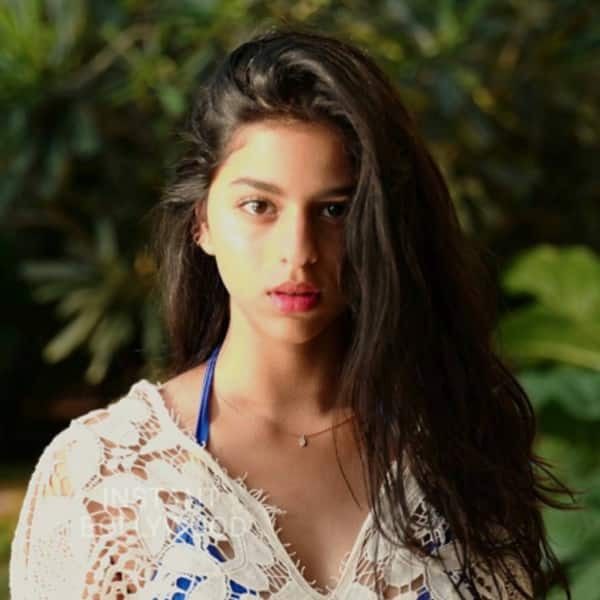 Suhana Khan’s Bollywood debut might be few years away but she has already started prepping up for the same. The star kid’s recent pictures on the social media sites are gaining popularity each days and she’s looking stunning with each passing day. After all she’s King Khan’s daughter and looking unconventionally good runs in their genes.